The past few weeks, my parents have been in town visiting. It’s been great having them here, partly because it’s a great excuse for me to work on my garden with mum. Each year I plant veggies in the hope that I’ll be able to save money by eating what I grow. And each year my entire crop gets wiped out by the adorable family of chipmunks that live in the drainage pipes surrounding my garden. They’re too cute to be mad at! 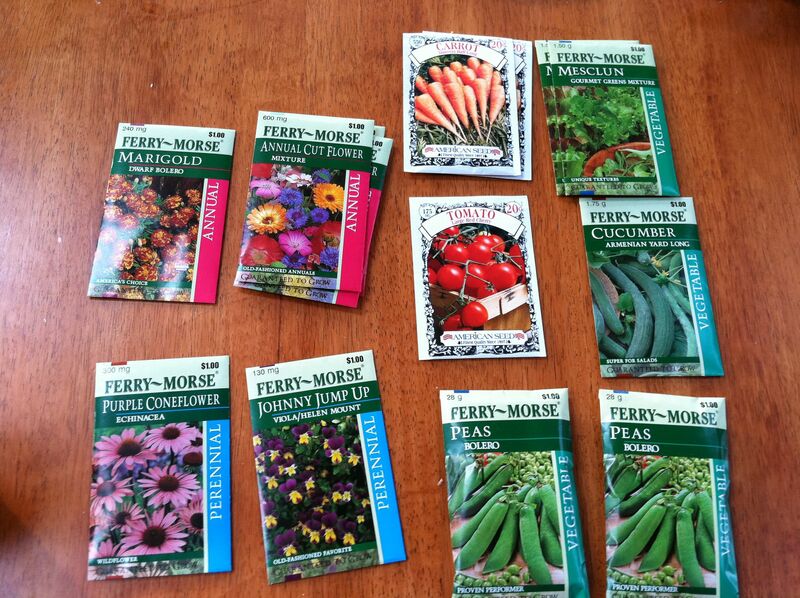 I guess I’m an eternal optimist, because this is my third attempt at growing a real veggie garden. This year will be different! This year my veggies will grow strong and healthy, and the chipmunks will give up their vegan diet in exchange for a diet of just insects and dirt! Well, I said I was an optimist. I also want to mention that I took all of these photos with my iPhone. 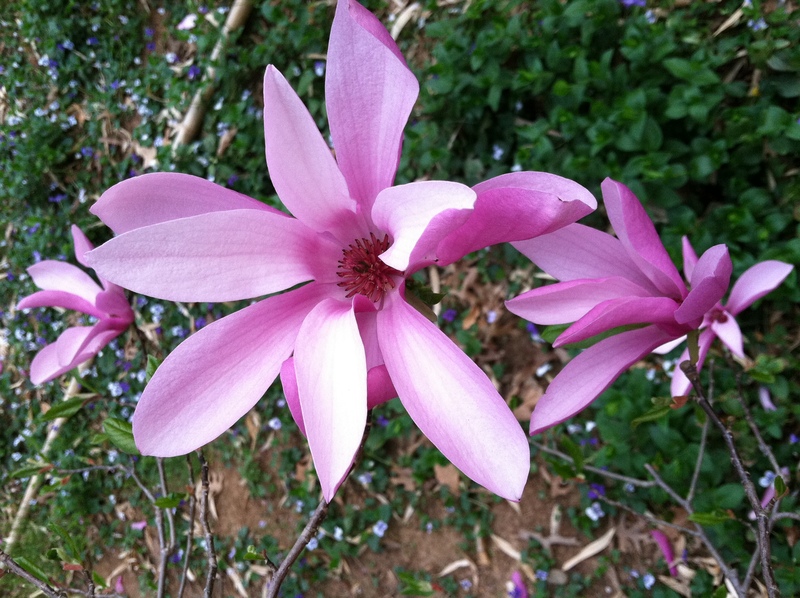 If you remember, I previously blogged about getting an iPhone 4 and how excited I was about testing out the built-in camera. Well, it’s a great little camera. I’ll let the photos below do the talking. One last comment: Taking photos on a camera phone is great, but I typically blog from my laptop (especially when a post is picture heavy). Instead of emailing all these pics to myself, I used Dropbox. Dropbox is a fast, easy, and FREE application that you can put on all of your Internet-capable devices. You can share any kind of file or photo (there is a size limit of 300MB per item), and a free account comes with 2GB of space. So I put all of my garden photos on my Dropbox iPhone app, and they were immediately available on my laptop’s Dropbox app. Genius! Another great feature of Dropbox is that you can create a shared folder for you and your friends. Want to send your friend an audio file you created, but it’s too large to email? Send it via Dropbox! You can just add your friend as a “member”, and voila: Sharing enabled. 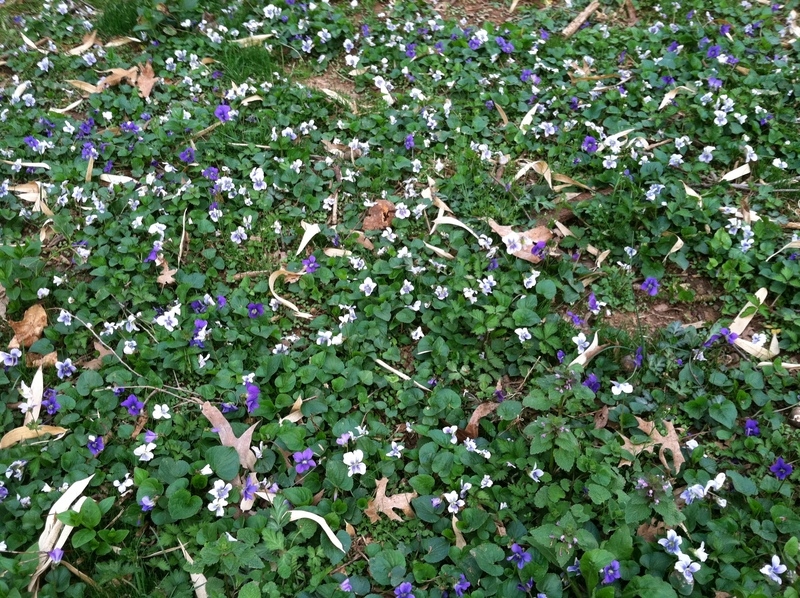 Violets covering the backyard. I know, I'm not a good leaf raker. 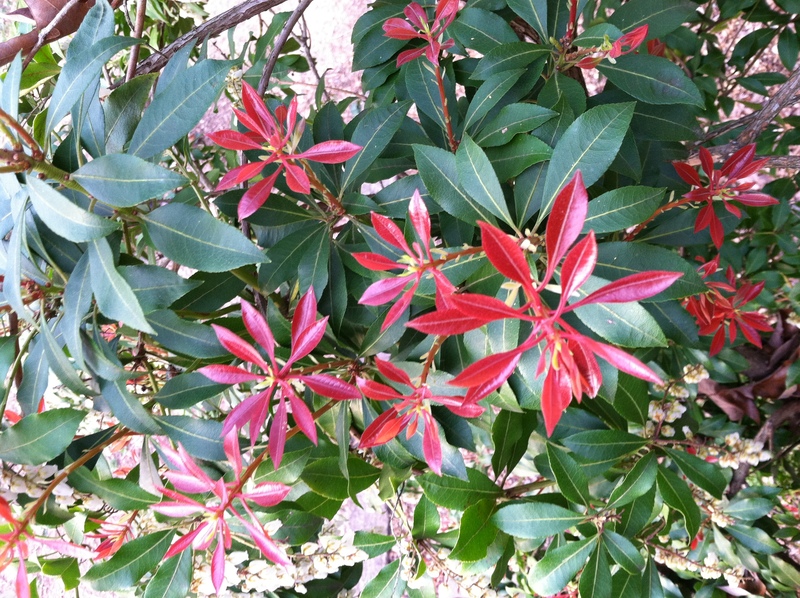 I don't know why new leaves on this tree start out bright red, but I like it! 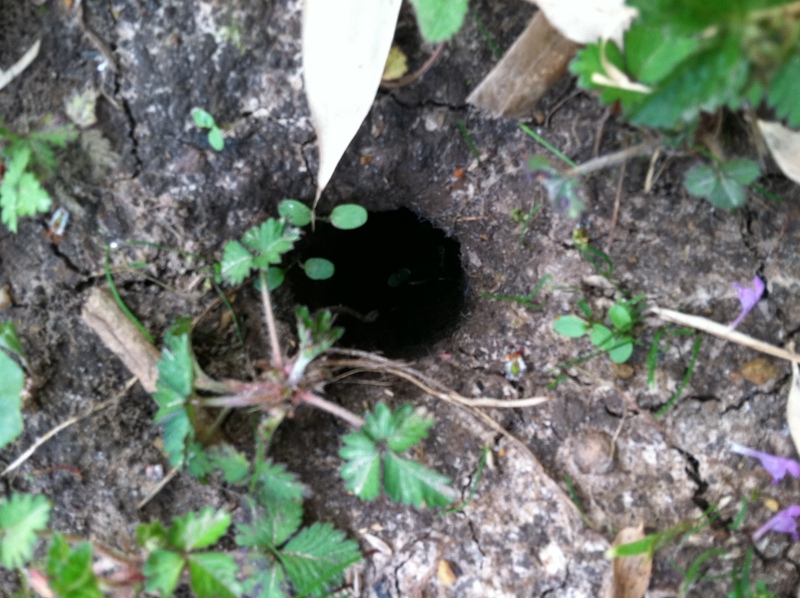 A possible mole hole in the back yard. Either that, or it's a portal to another dimension. 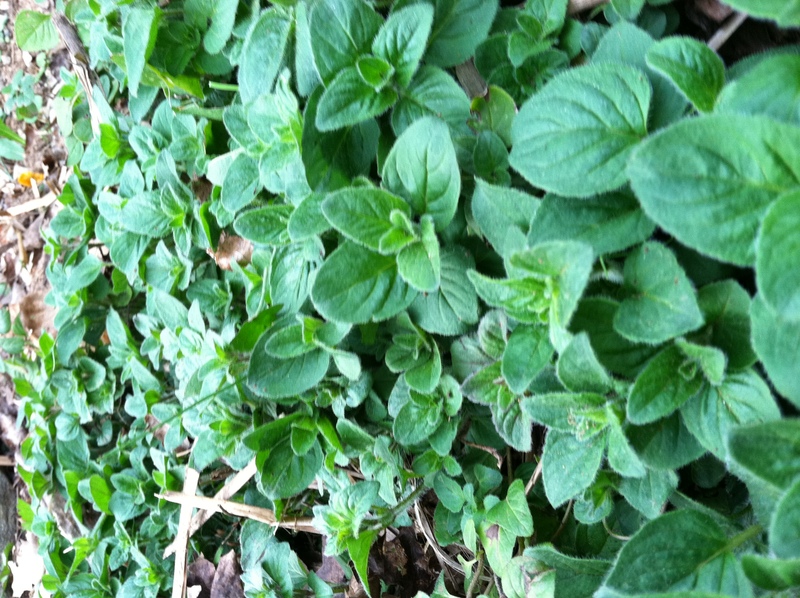 My Oregano has survived the winter and bounced back! This stuff is om nom in pasta sauce! 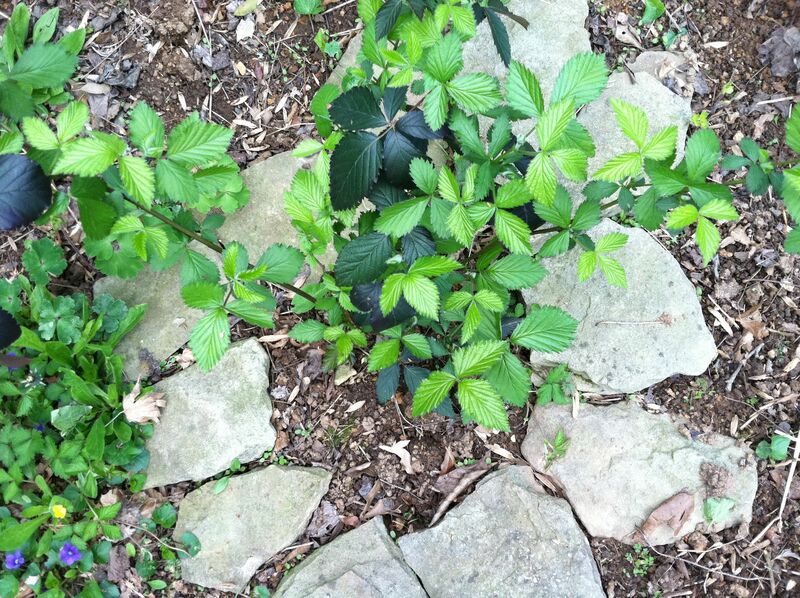 New blackberry leaves. This one's a slow grower, but the blackberries are pretty tasty. 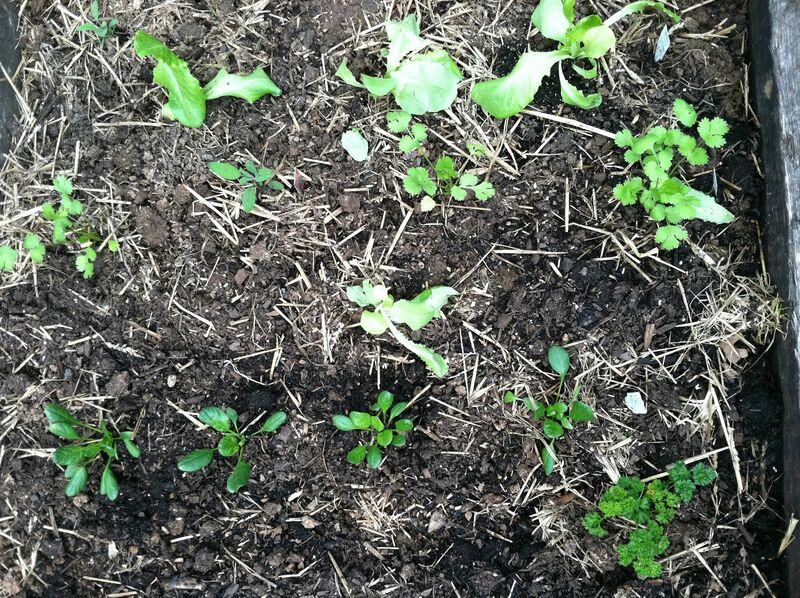 Lettuce, parsley, cilantro, and some more lettuce.